The CAFU collection is a modern classic to appreciate today, and cherish forever. 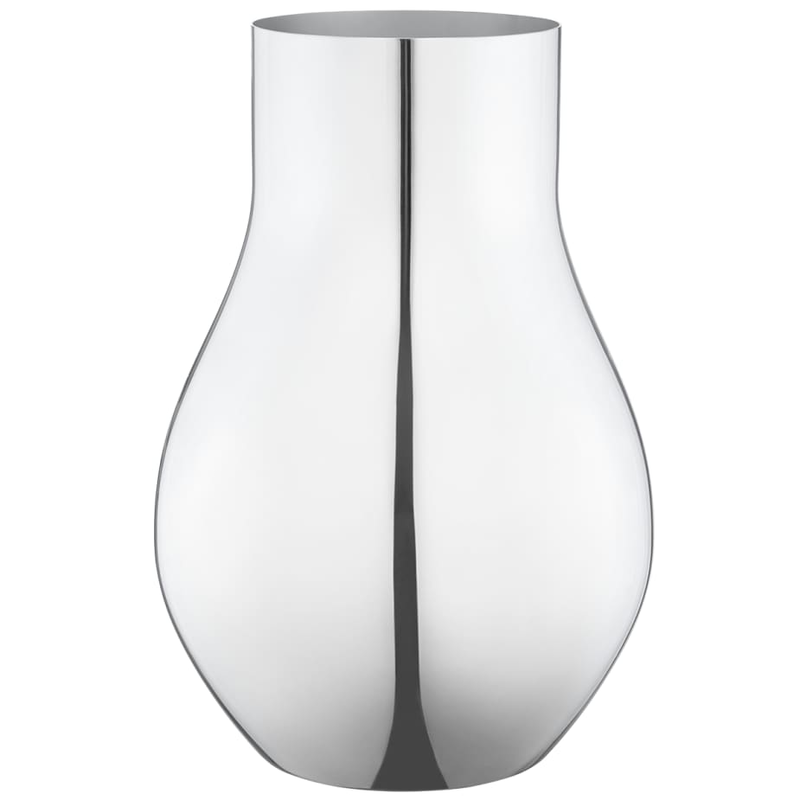 Designed as a tribute to the Georg Jensen legacy of great designers. Barnbury in Cheltenham, United Kingdom.